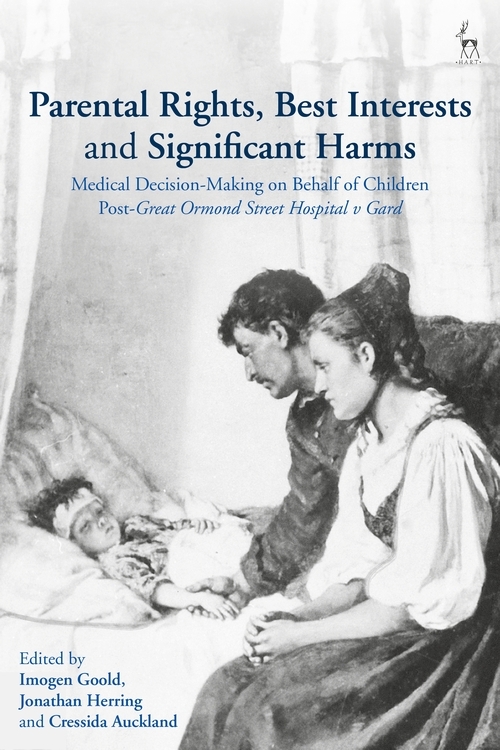 The question of whether and how decisions are made in respect of a child's medical treatment has become a matter of significant public controversy following the highly publicised cases of Charlie Gard (Great Ormond Street Hospital v Yates ) and Alfie Evans (Alder Hey Children's NHS Foundation Trust v Evans et al ). 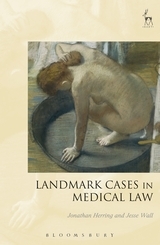 In light of this background, this timely collection brings together commentators from law, medical ethics and clinical medicine, actively drawing on the view from the clinic as well as philosophical, legal and sociological perspectives on the crucial question of who should decide about the fate of a child suffering from a serious illness. 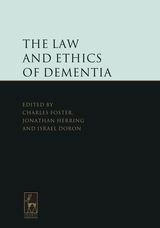 In particular, the collection looks at whether the current 'best interests' threshold is the appropriate boundary for legal intervention, or whether it is appropriate to adopt the 'risk of significant harm' approach proposed in Yates. Moreover, it explores the respective roles of parents, doctors and the courts and the possible risks of inappropriate state intrusion in parental decision-making, and how we might address them. 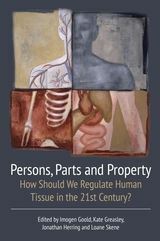 Imogen Goold is a Fellow and Tutor in Law at St Anne's College, Oxford. 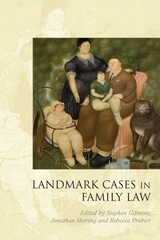 Cressida Auckland is Assistant Professor in the Department of Law at London School of Economics and Political Science.